An exhaustive set of 55 orchestral percussion instruments, recorded at Studio 22, Budapest. PERCUSSION offers superb balance between precision and ambience, and the range and playability to meet the needs of any orchestral production task. 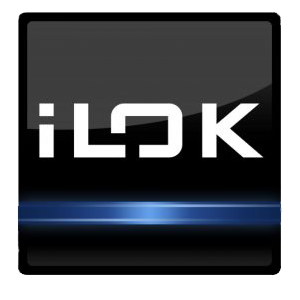 It also provides an outstanding percussion set for pop and electronic genres. 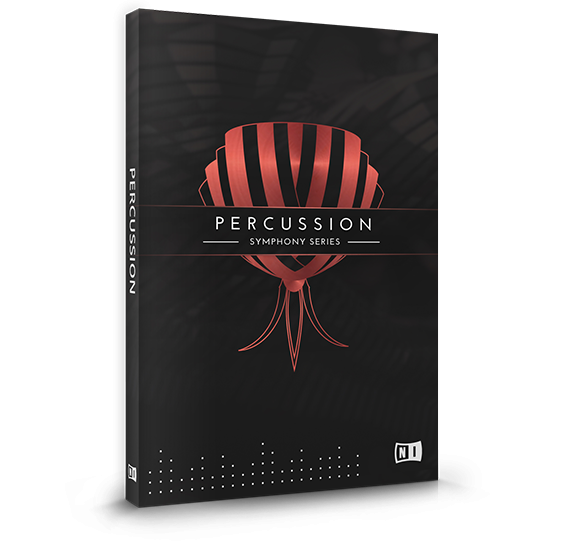 With a wide range of both classic and exotic percussive instruments, diverse articulations and powerful drum head resonance simulation, PERCUSSION is the definitive set of orchestral rhythm tools. An ultra-detailed spot microphone for transient detail adds to four distinct room mixes, providing the depth and versatility to work with any composition and genre. From the first sample to the final control, every element was created in meticulous detail. PERCUSSION offers powerful performance features and a wide range of both essential and exotic percussion instruments. 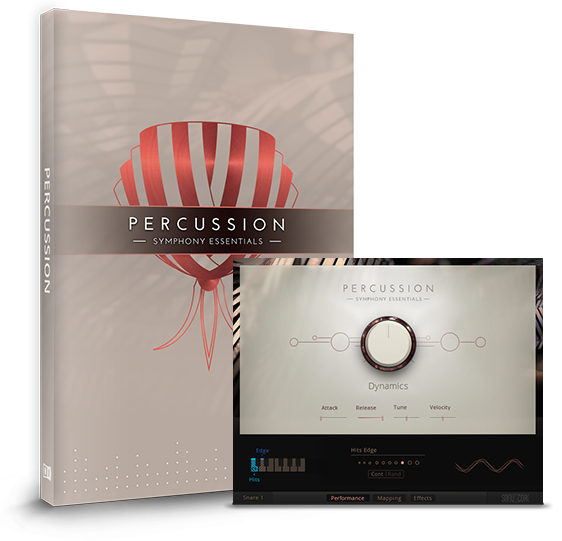 PERCUSSION uses a unique sampling and playback system for unprecedented realism. Drum Head Resonance Simulation (DHRS) intelligently switches between recordings of strikes on still drum heads and recordings with resonating drum heads. This allows round-robin sets that recreate the real-world sound of played drums, adjusting for style and performance. This diverse palette of percussion instruments offers symphonic classics like timpani, snare, and concert toms, alongside tuned percussion like celesta, marimba, and vibraphone, and even playful hand percussion like agogo, jawbone, temple blocks, and much more. 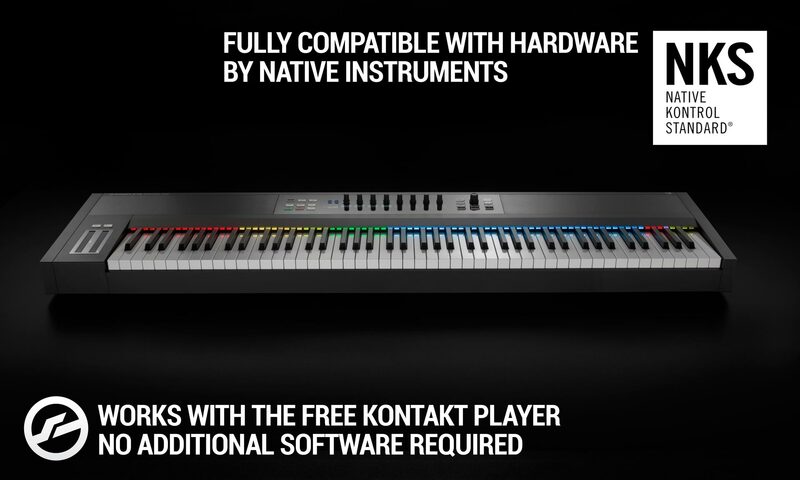 Each instrument can be played individually or as one of seven smartly combined kits. Both SYMPHONY SERIES and SYMPHONY ESSENTIALS versions are built from the same recordings and have the same intuitive interface. 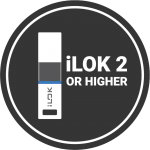 The full-featured SERIES version offers exhaustive depth and nuance, while the ESSENTIALS version provides the same quality in a lightweight package. 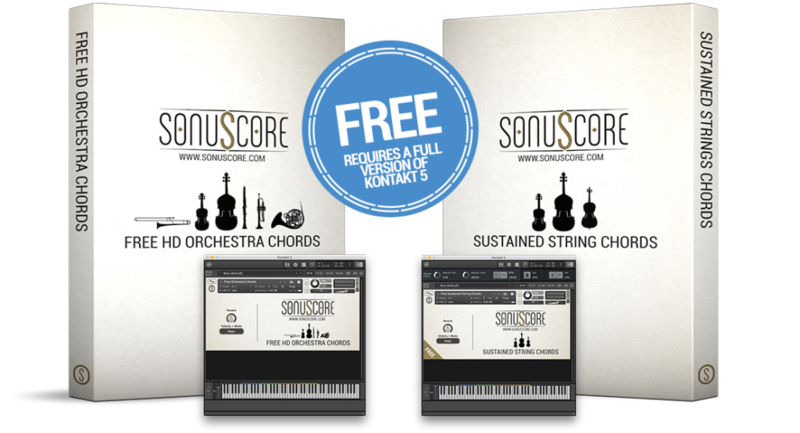 The full-sized set of professional scoring tools. 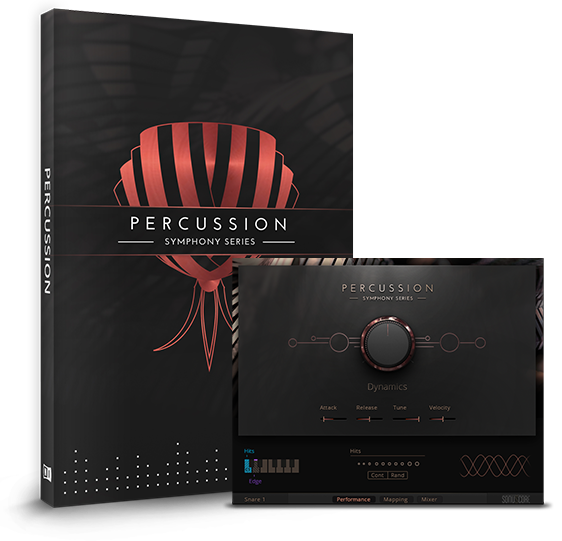 SYMPHONY SERIES – PERCUSSION offers flexibility, versatility, and a creative workflow. With 55 individual percussion instruments, five separate mic mixes, on-board effects, and ergonomic controls, it’s the precision set of tools needed to cover any scoring task, from film to games to studio. 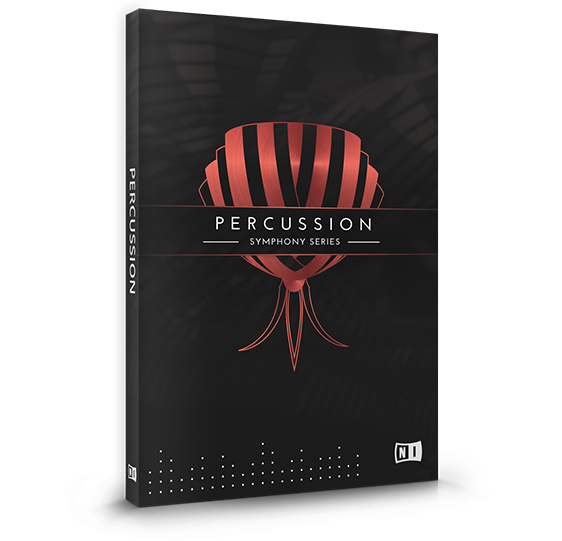 SYMPHONY ESSENTIALS – PERCUSSION offers the same professional sound in a compact library of the 18 most important percussion instruments. 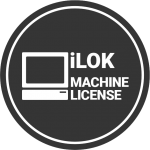 A wide range of articulations, powerful performance features, on-board effects, and a unified workflow make this an essential tool for composers and producers of all genres.